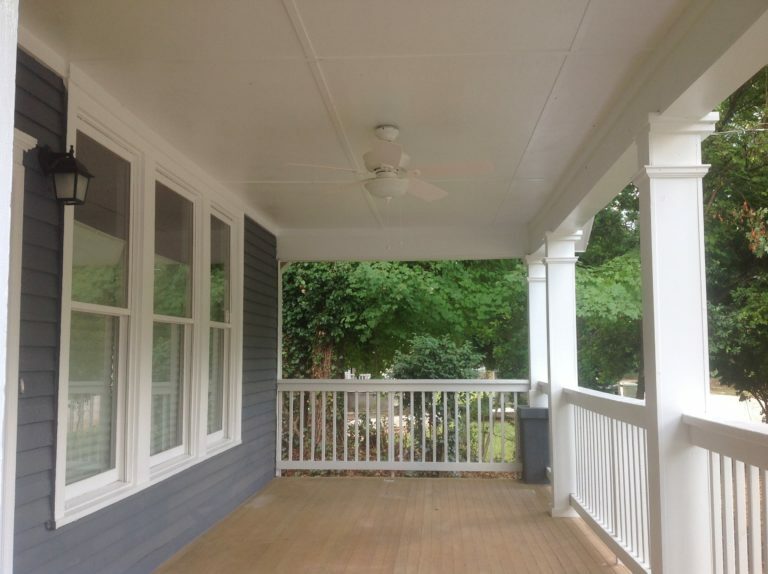 Investors, These are the High-yielding Atlanta Properties You've Been Looking For. 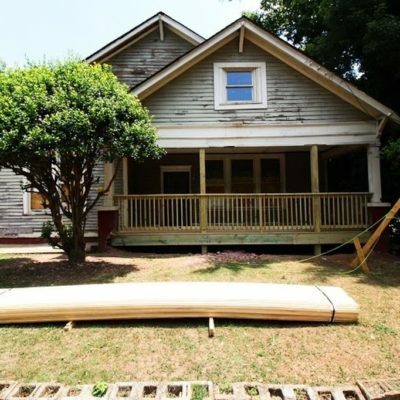 3 beds, 1 bath, and approximately 1,949 square feet, this flipped property sits on 0.26 acres and was built in 1920 in the West End Neighborhood of Atlanta. 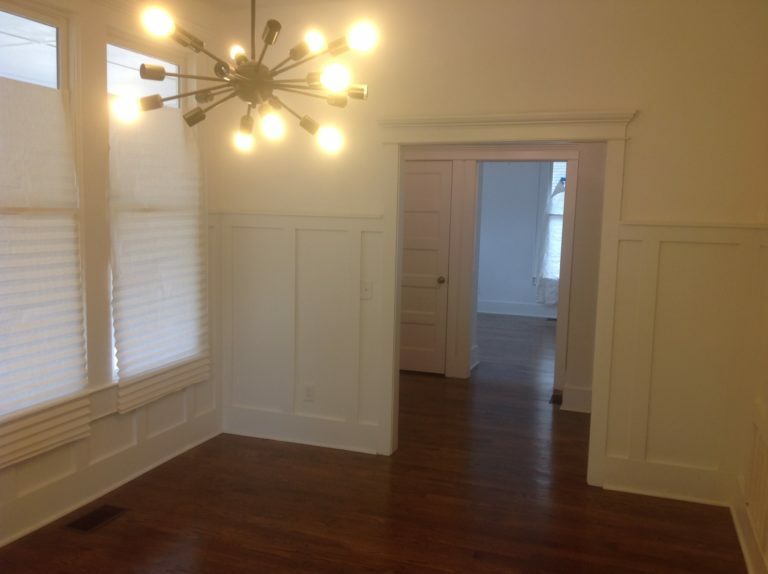 Originally, it was listed for $75,300. 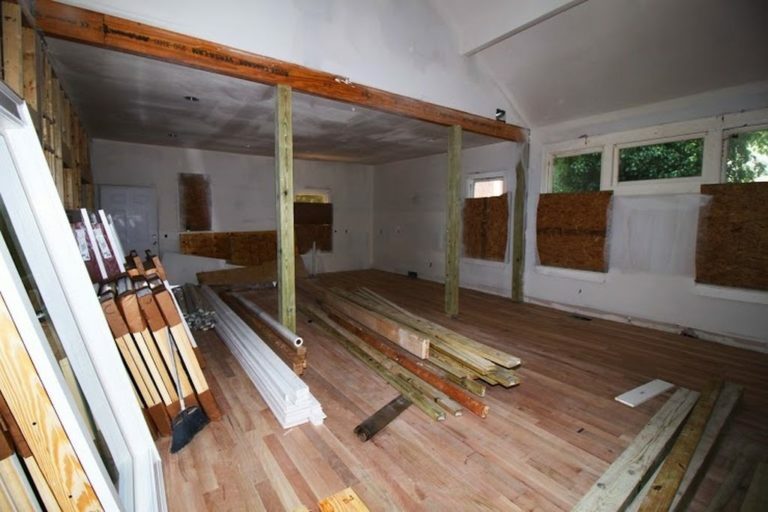 After an estimated ARV of $250,000, this single-family home in Atlanta, GA sold for $298,000 on Oct 21, 2016, after only one day listing on the market. The investor, Scott H. Williams, President and CEO of Gateway Construction Company, was very pleased with his return! All of our properties in Atlanta are pre-screened for a high ARV, but sometimes, you make even more. Our properties are so exclusive, that the public doesn’t know about them, and they are available at deeply discounted prices. So it’s easy to buy low, and sell high! 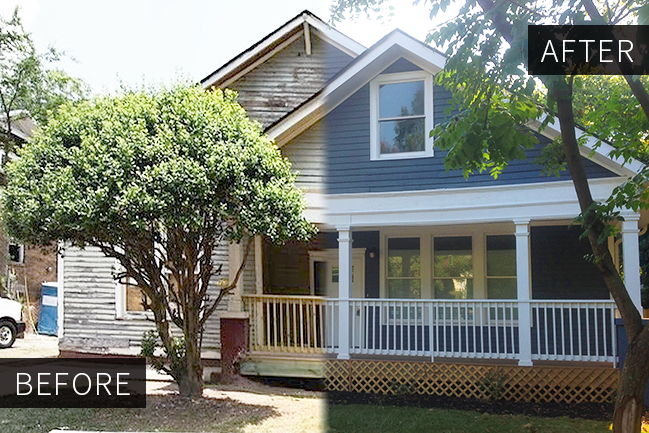 This investment property in Atlanta, Georgia just sold well beyond what was expected, leaving one happy investor! 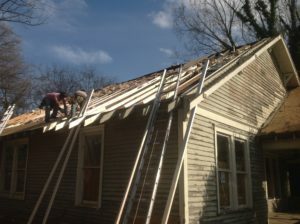 With New Western, you can have access to many more Atlanta investment properties for a profitable ROI. Take it from the pros: our Q&A session with an Atlanta real estate investor. 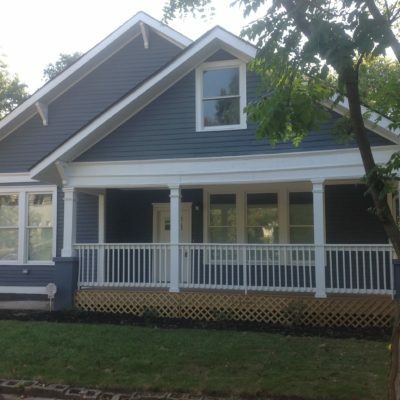 Scott H. Williams, president and CEO of of Gateway Construction Company is the investor behind this profitable house flip. We asked him about his experience investing in a New Western property. 1) What drew you to this property? Was there something in particular you saw in it that you liked? 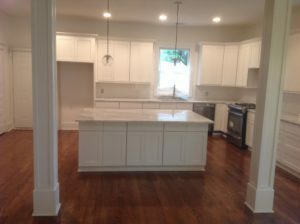 “I really liked the older homes in the area and this property in particular had a solid structure. I knew that it needed quite a bit of work that needed to be done to it but I saw the potential. 2) Did you enjoy working with New Western? Why? 3) What was the most difficult part of this rehab? 4) What was the best part of this rehab? 5) Were you pleased with your ROI? 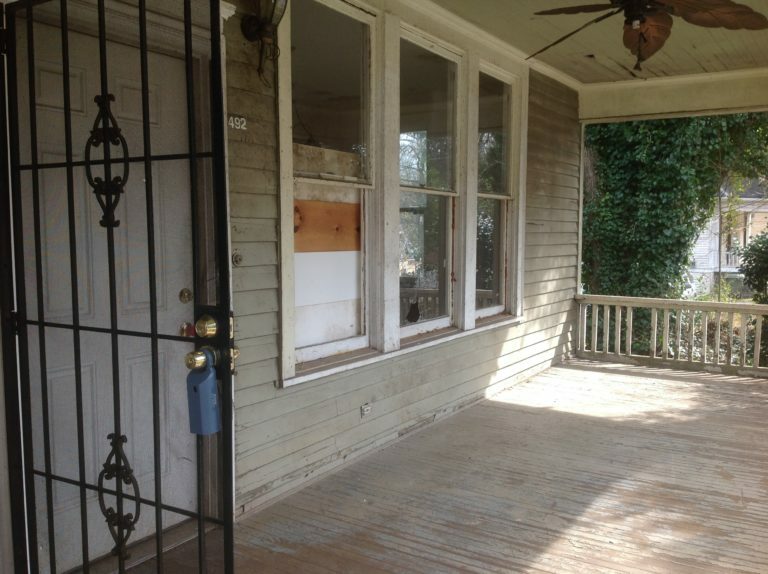 6) What would you say to other investors who are considering property rehabs of their own? 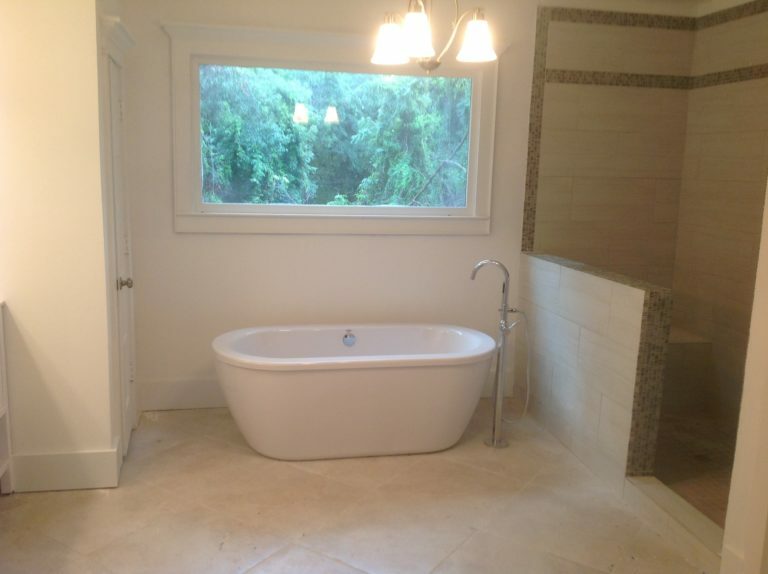 7) What was the total renovation cost? 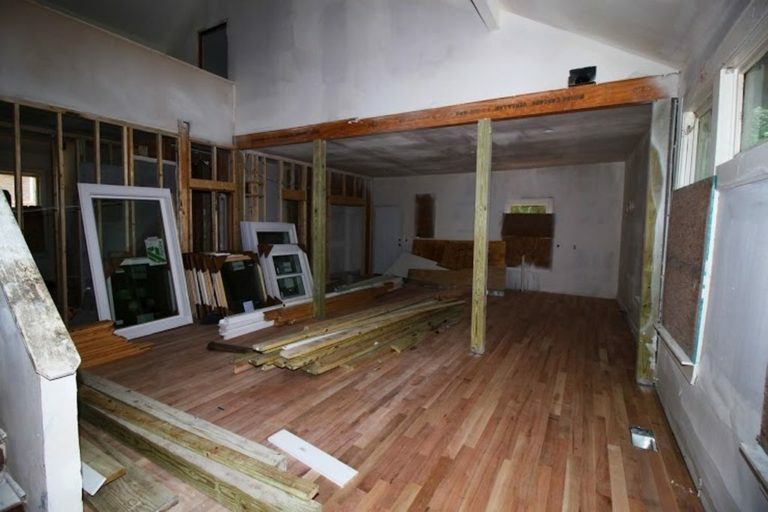 8) What are some of the rehabs and updates you made to the property? 9) What do you foresee to be the next trend, or next “big thing”, for property rehabs or property investment in general? 10) Do you have any predictions for the housing market in Atlanta? Will there be more investors bringing their business to the area, and do you think it is a hot market? 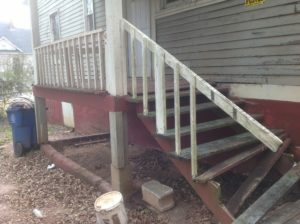 This property is the only one we have available for Atlanta real estate investors. 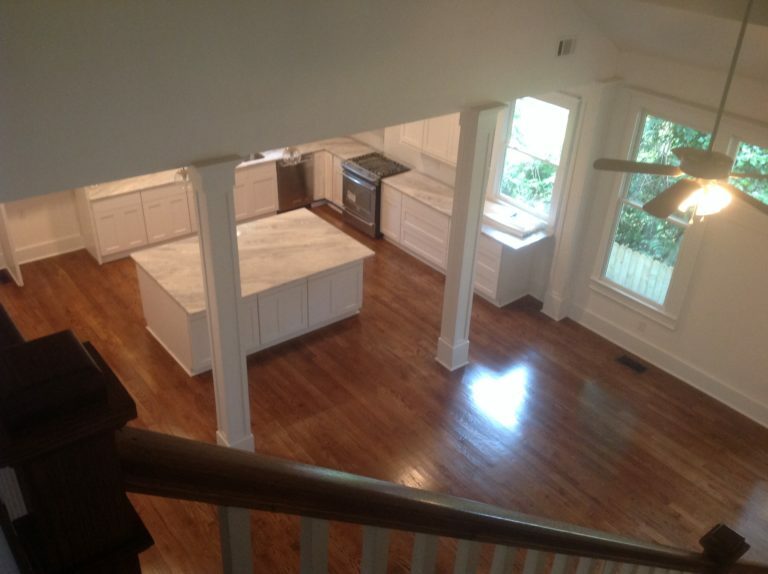 Check out our extensive database of off-market investment properties in Atlanta. 492 Holderness St. SW is in the West End neighborhood in Atlanta, GA. The average price per square foot for homes for sale in West End is $128. After an estimated ARV of $250,000, this Single-Family Home located at 492 Holderness Street Southwest, Atlanta, GA sold for $298,000 on Oct 21, 2016. This property sale closed for $298,000, and was only listed for one day. 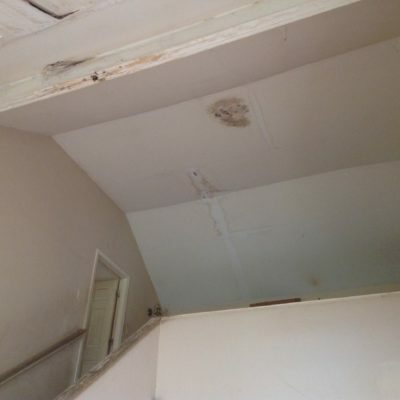 The investor basically pre sold it for $153 per square foot, and only spent around $115,000 for the complete rehab! This home has all the bells and whistles. 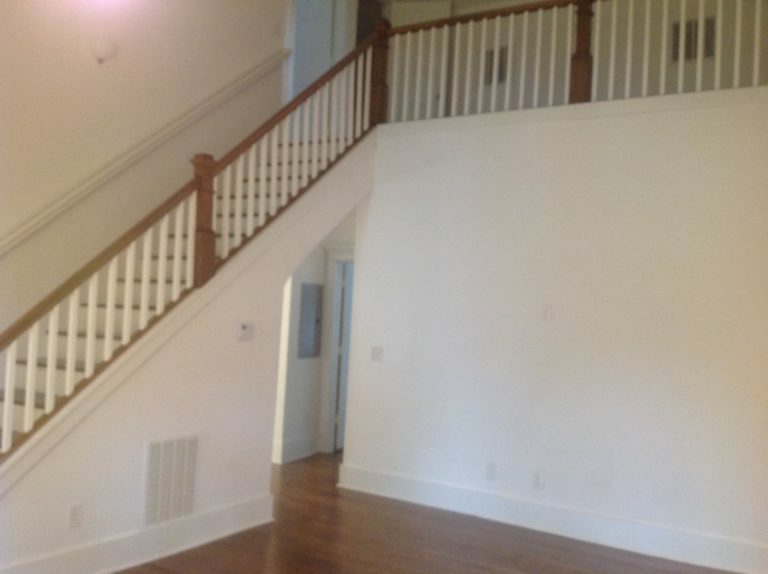 A Gorgeous 4 Bedrooms 3 full bathrooms home. 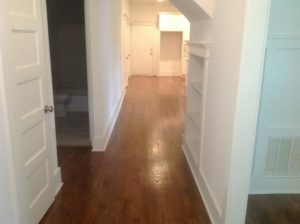 Kitchen has 42 inch cabinets and hardwoods, stainless steel appliances, open concept, wood spindles and privacy fence. Market Trend Watch: Atlanta, Georgia. About Atlanta: For years, Atlanta has been the crown jewel of the Peach State. The city is the state captial and to wit, the city’s old airfield is now the world’s busiest airport. Encompassing $304 billion, the Atlanta metropolitan area is the eighth-largest economy in the country, the 17th-largest in the world, and ranked fourth in the number of Fortune 500 companies in Atlanta. Large homes and great communities with a short commute into the city are just a few reasons why the Atlanta-metro area is booming. To invest in Atlanta real estate is to increase inventory supply, and New Western Acquisitions holds the key to this conquest. This unmet demand for housing and a shortage of affordable residential homes has put real estate investors in Atlanta in the perfect place to profit, and New Western, a real estate brokerage firm, is poised to help investors take on the current market, no matter how tremendous and tumultuous it may seem. 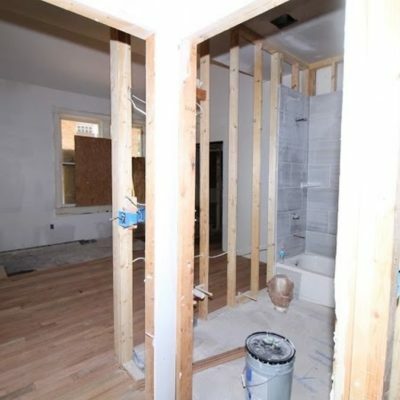 Start off on the right foot, and search for Atlanta properties that are perfectg for your next real estate investment. Our investment properties in Atlanta have been pre-screened to provide a high ARV, and are deeply discounted: sometimes be more than 50% lower than the market price! New Western provides investors in Atlanta with exclusive access to off-market properties that aren’t available to the public. Since our properties aren’t even made public on the MLS, you’ll have exclusive access to deep discounts and premium Atlanta real estate before anyone else. Whether you’re curious about the benefits of real estate, or looking to invest, we’ll keep you up-to-date with everything you need to know. Subscribe to the blog, and you’ll receive all the latest market trend research and market reporting right to your inbox.